With Logitech giving away $2000 everyday you got to know about some of the latest kit form them! If you’ve been looking for surround sound speakers that can give you the flexibility to set up your system any way you want, look no further! 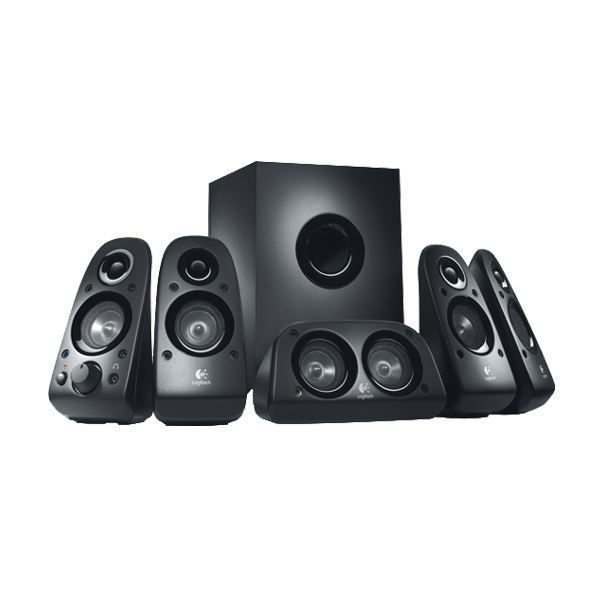 The 5.1 channel Logitech Surround Sound Speakers Z506 support nearly every type of entertainment device, including a PC, PS3, Xbox 360, Wii, iPod or a DVD player. To ensure that the Z506 system is easy to set up, Logitech colour coded all of the cables and included all accessory cabling for both sound cards and music players. If you’re a console gamer, you can connect the Z506 speakers directly to your game console’s existing RCA cable - too easy! 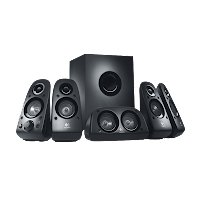 Just plug in your entertainment gear and you can immerse yourself in awesome 5.1 surround sound - even from your two channel stereo music, movie and game tracks, which these speakers can convert into a rich 3D stereo surround sound. The Z506's offer big balanced power too and you've got a full 75 watts (RMS) to play with, enough to fill the room with window rattling sound! The down firing designed subwoofer also gives you deep, clean bass and low rumbles that make games and movies more immersive and intense. You'll be totally addicted as the Z506 also offers on the fly bass adjustment via the handy, easy to reach dial meaning the days of distortion caused by dirty beats, or a heavy vehicle passing too close to the microphone, are long gone! For more info on the Z506's check out the video!